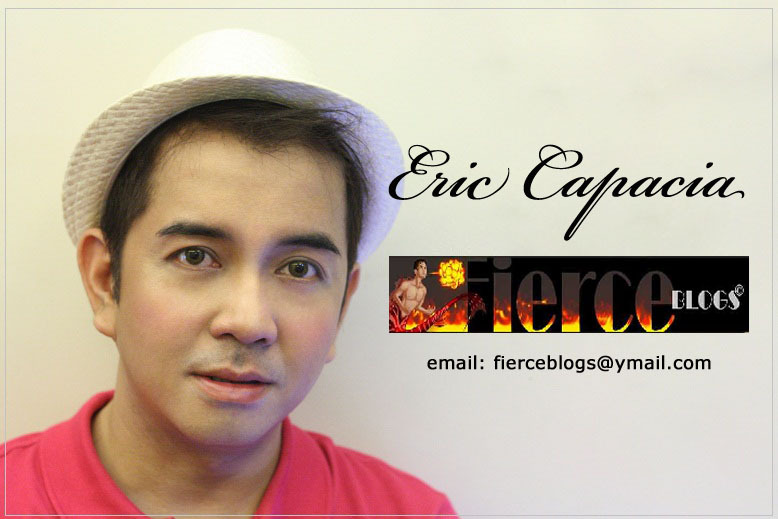 I would like to thank everyone who joined my Belo Men pouches giveaway! As promised, I will be announcing the winners tonight. 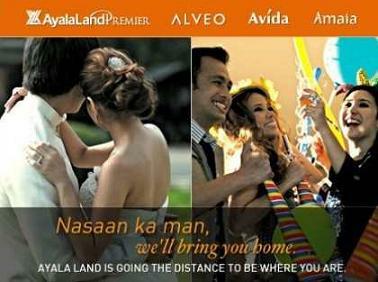 Again, thanks to all who joined my Belo Men pouches giveaway! 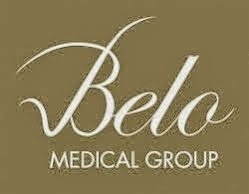 And most of all, that you to Belo Men for the sponsorship!